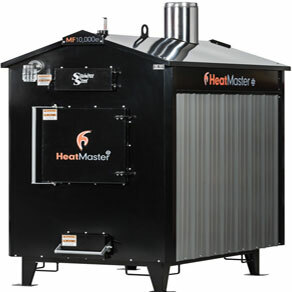 Firewood Manitoba is proud to be a dealer for HeatMaster Indoor and Outdoor Wood Furnaces. 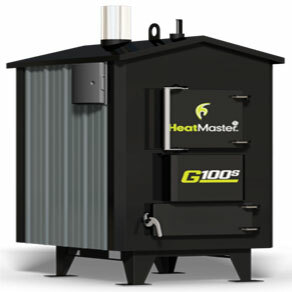 My experience with outdoor wood furnaces started at a young age with our neighbour’s unit. They called it an outdoor wood boiler but since the water it heated didn’t actually boil the correct term is furnace or to be even more technical a heating appliance. I was intrigued by how they loaded up the furnace with 4′ long logs and it kept their house and barn toasty. However, it smoked quite a bit because as I found out later they were feeding in green logs full of moisture from the growing tree. 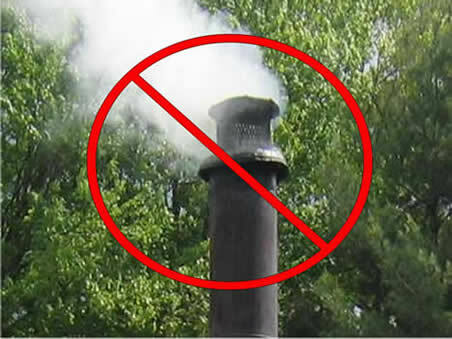 Moisture = smoke with anything that burns wood, not a good thing. The only time you should see smoke from your outdoor wood furnace is when you’re starting or loading it and then only briefly. Seasoned firewood = no smoke. After a few seasons they started splitting their logs a year in advance, allowing the logs to dry below 20% internal moisture. This resulted in less firewood used, more heat produced and far less smoke. Fast forward 20 years and I started looking for an outdoor wood furnace to heat our home, shop and domestic hot water. 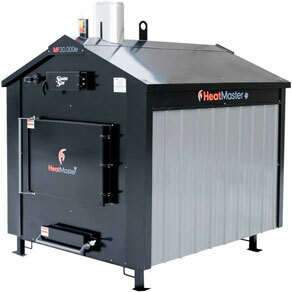 Yes, an outdoor wood furnace can pre-heat the water for your shower, bath, faucets etc. so your hot water heater doesn’t have to work as hard (and use as much electricity or natural gas). 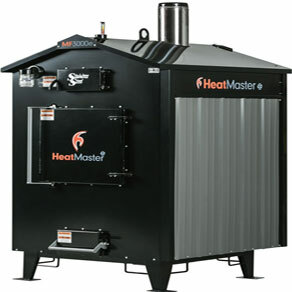 I know you have lots of options out there when it comes to heating your home and family with a wood furnace, even more so when you consider electric and fossil fuel options. That’s why I appreciate you taking the time to visit our website, think about HeatMaster and evaluate your options when it comes to heating efficiently, safely and in an environmentally sustainable way. 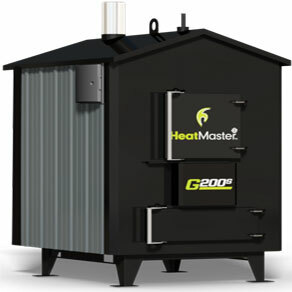 The components of a HeatMaster heating solution. 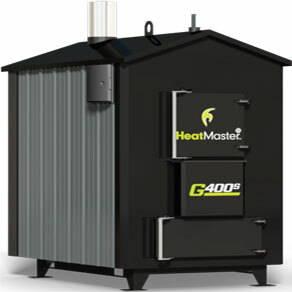 After looking online, speaking to manufacturers and dealers, attending trade shows and meeting with actual furnace owners I decided on HeatMaster, specifically the G400. 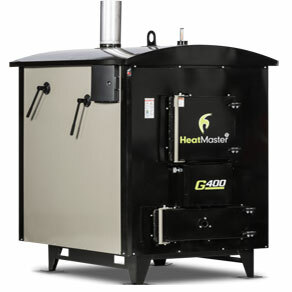 Even though the initial price of the G Series is higher than their MF cousins, my plan is to spend a bit more at the start and less over the lifetime of the furnace due to reduced firewood consumption and higher heating efficiency. After speaking and meeting with Ryan and the team at HeatMaster I asked about becoming a dealer. As a high quality firewood supplier we like to partner with other high quality producers, in this case HeatMaster. Manitoba Hydro rates are forecast to rise at least 5% each year for the next 5 years, that equals a 25% increase in your Hydro bill by 2021…how will you heat? 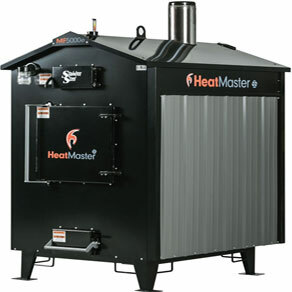 We also have financing available so that your hydro savings can pay for your Heatmaster boiler, please contact us for details. We sell all the models shown below – click on any image to be taken to the products full details.